Paperback, ex-library, with usual stamps and markings, in fair all round condition, suitable as a reading copy. 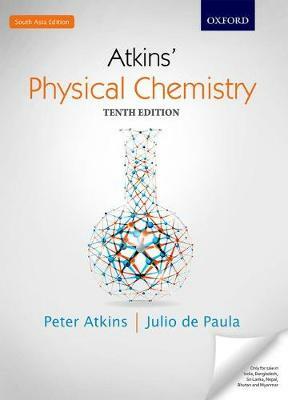 Very good book for everybody who concerns in physical chemistry, chemical engineering, kinetics and catalysis. Enjoy!